If you think you can't explore breathtaking and exotic places on a budget, think again. Here are five beautiful destinations where you can travel and experience culture for less than $50 a day. 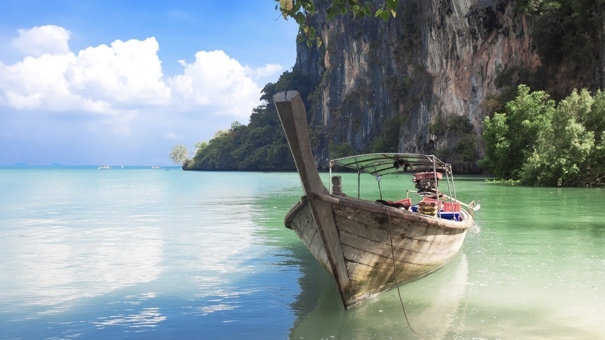 A long time budget traveler's favorite, Thailand can give you more bang for your buck than almost anywhere else on earth. Here you can explore Buddhist temples, swim in impossibly clear water, lay on white sand beaches, and sample some of the world's best cuisine. The people are always smiling and the weather is always hot and balmy. There are good value flights from the U.S. and when you're in Thailand, everything is affordable. You can get rooms here for as little as $10 per night, but for a nice, clean, and comfortable stay, $25 will be more than enough. If you stay in Thailand for two weeks, it will likely cost you less than one week at an all-inclusive resort in Mexico. Indonesia offers travelers even better value than Thailand in most cases, and fewer travelers make their way to this jungle clad, volcano-carved archipelago. 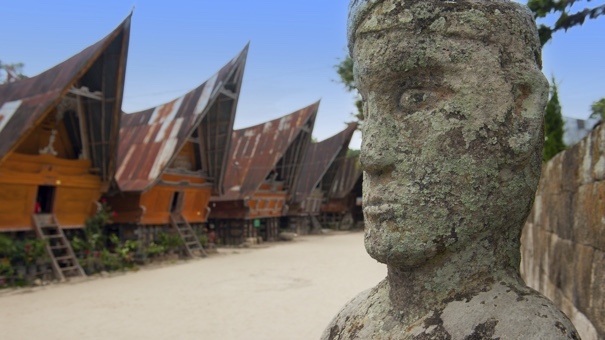 Land in Bali and explore the beaches, temples, and surf spots that made this island famous. Then head out to some of the lesser visited islands like Lombok and Sumatra. Domestic flights in Indonesia are very cheap and you can also take local ferries between many of the islands. Consider a trip to Komodo Island where you can share the rugged landscape with real, live prehistoric dragons. Flights to Bali will take a long time from the U.S., so it's best to plan to visit Indonesia for two weeks or more if possible. A two-week trip here, including flights, won't likely cost a solo traveler more than $1,500! That's still less than many one week, all-inclusive holidays. Not all European destinations will cost you a fortune, especially now that the U.S. dollar is so strong. 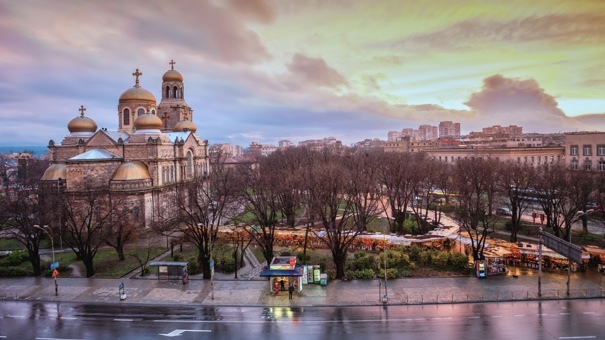 Bulgaria is one of the best-value-for-money countries in all of Europe and the people here are extremely hospitable. You can take tours to some of the region's oldest wineries, explore ancient Roman ruins, and wander around fascinating Ottoman-era towns. There are even beautiful beach holiday hot spots along the Black Sea coast in towns like Varna and Burgas. A two-week holiday here including flights, traveling around to different towns, and exploring much of the countryside will only cost you around $1,800. Before your mind automatically starts daydreaming about cocktails on the beach in an all-inclusive resort in Cancun, consider traveling this fascinating country for its culture. Mexico is one of the most underrated independent travel destinations simply because so many North Americans are hypnotized by posh resorts and free booze. Mexico has so much more to offer than beaches and cocktails. 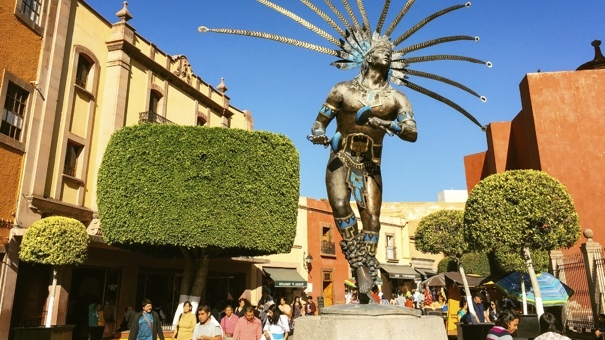 By traveling independently here, you'll be able to sample some of the world's most complex cuisine, explore ancient Mayan ruins, discover Spanish colonial towns, and learn how to salsa dance. The best part is that Mexico is actually one of the best-value countries for travelers in all of the Americas. A return flight from the U.S. probably won't cost you more than $500 in the high season and you don't have to worry about jet-lag. Give Mexico a try. Steer away from the resorts and immerse yourself in the culture instead. Most people who travel Mexico this way once never go back to all-inclusives again. The Rand (ZAR) has recently taken a huge dive, meaning that travel to South Africa is cheaper now than it has been in over a decade. You'll have to be on a pretty tight budget to keep it under $50 per day, but it's definitely doable, even with the occasional wildlife safari. Even though it's possible to get by on $50 per day, I highly recommend upping your budget by $20 per day to allow room for a rental car. 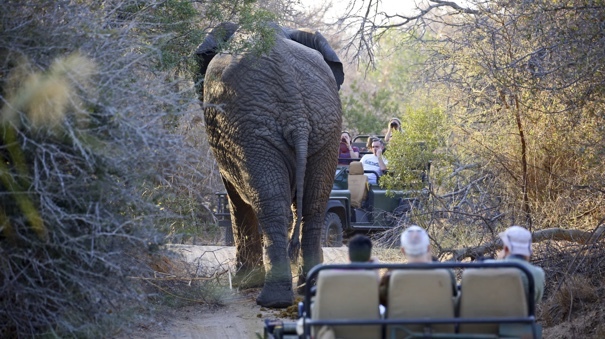 There's no better way to see South Africa than in your own private vehicle. 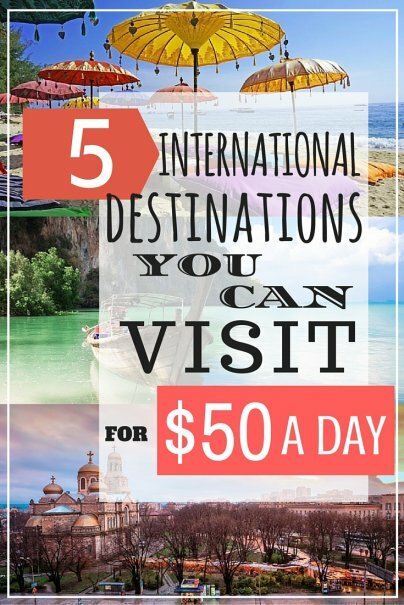 I've only listed five places where it's possible to travel on $50 a day or less, but there are many others. In this article we've visited four of the world's continents and even with the long journeys, most of these destinations will cost you less than your average resort holiday. Have you traveled to any of these frugal destinations?